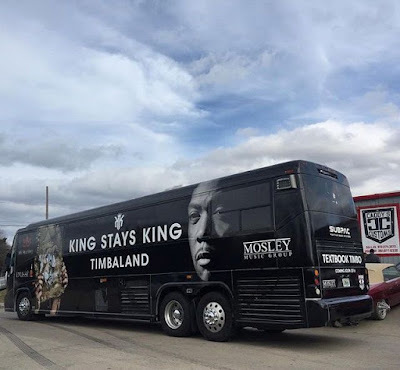 In support of his King Stays King mixtape released on Christmas, Timbaland will embark on an 18-city, 21-date tour named after his last project. 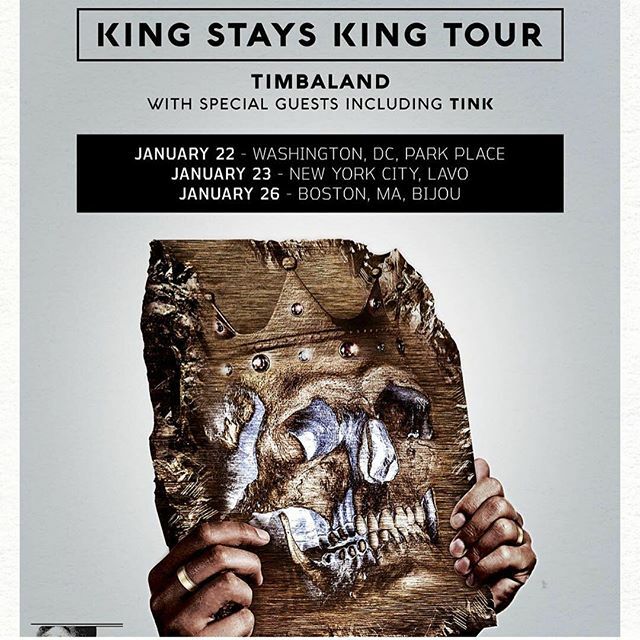 The tour starts on Friday in Washington, DC and will last through February 28 after two dates in Miami. Timbo seems to be hitting most of the major cities in the United States including Los Angeles, Chicago, Las Vegas, Detroit, Houston and more. Check out the dates below, and stay tuned for information about tickets.